When Surf Expo opens in Orlando on January 10, its newest section won’t be devoted to long boards or flip-flops. 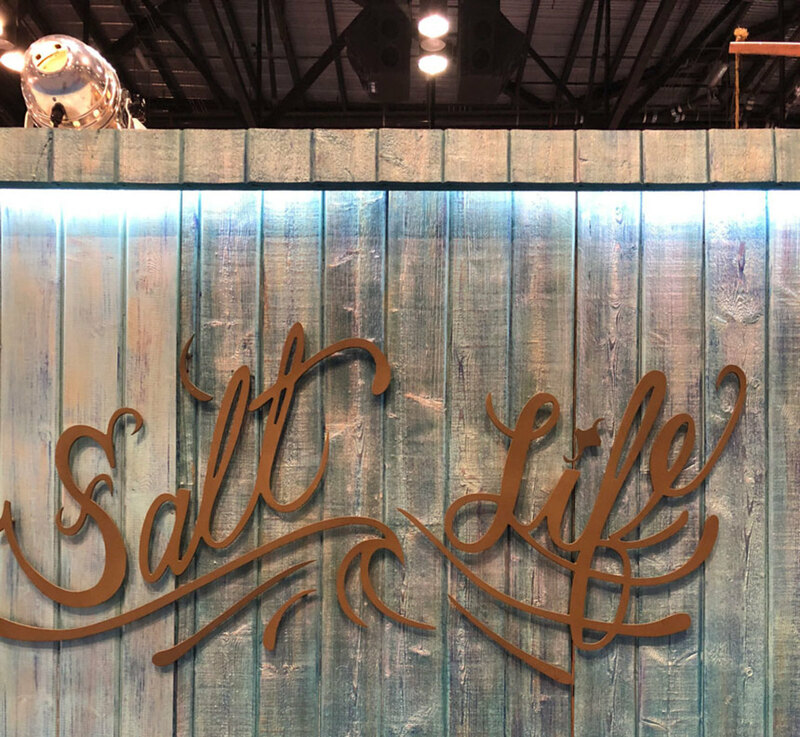 The Bluewater Exhibit has about 30 displays from the fishing industry, including names like AFTCO, Guy Harvey and Bimini Bay Outfitters. Surf Expo has always had a small group of clothing outfitters from the fishing industry, but Andres decided to formalize it a year ago by launching the Bluewater Section. Last January was relatively quiet, but the section quickly gained steam in the September edition of the show with the addition of more clothing company as well as boatbuilders like Moomba, Supra, Malibu, Heyday and Hell’s Bay Boatworks, which displayed new models. Volvo Penta also displayed its forward drive that was designed for wake-surfing. The builders won’t be at the January event, mainly because they are preparing for the Miami show, but Andres says that the rest of the surf industry will be attending, looking for soft goods for the spring. “This isn’t a big show for the media, so it gives the retailers time to visit the exhibitors and talk about business,” he says. 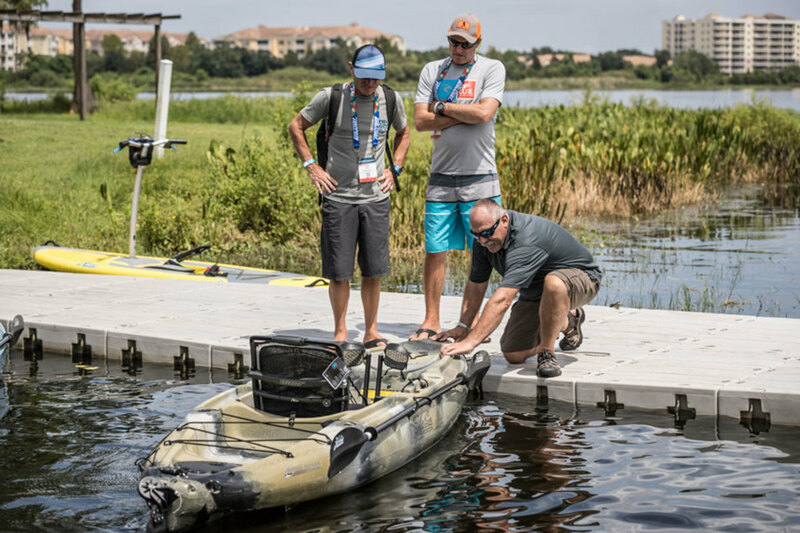 Andres, who managed the ICAST fishing equipment show for 10 years, sees a natural crossover between the surfing, wakeboarding and fishing industries, since the participants have a natural affinity to the water. “These groups all tend to be conservation-minded, and unfortunately, the surfing community is only realizing now that there are groups like Captains for Clean Water on the fishing side,” he says. The show runs at the Orlando Convention Center from January 10-12.